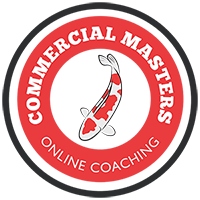 Paul and Andy both offer private Fishing Coaching Lessons. If you are interested in a coaching day with either Paul or Andy, then please get in touch with them through their contact details below. They also offer Group Coaching Days, details of these are usually found on their social media profiles. Alternatively you can contact them direct for further information on Group Coaching Days.